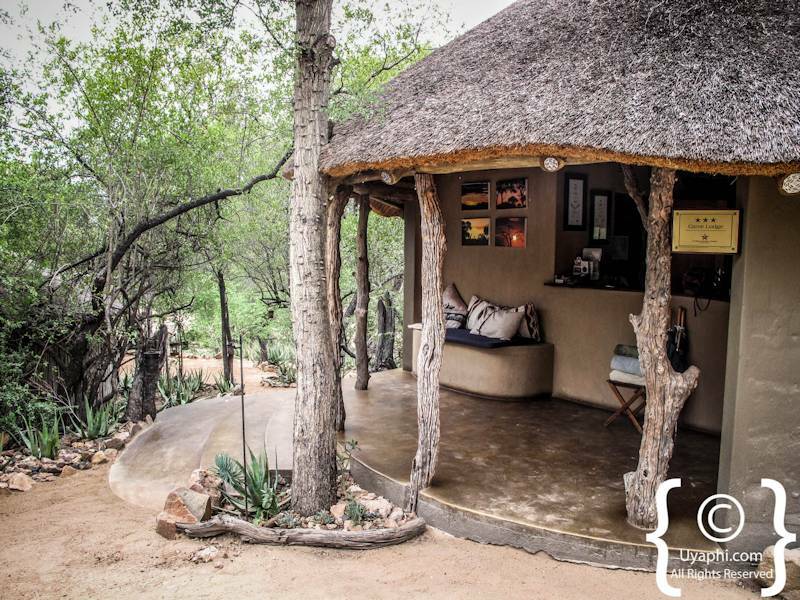 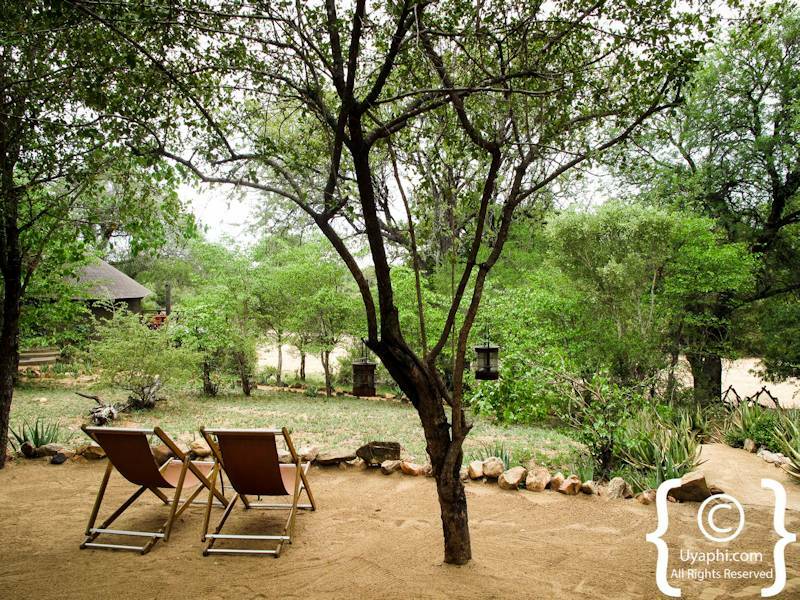 Umlani Bush Camp is set in the heart of the Timbavati Game Reserve, offering superb rustic accommodation, hospitality and an authentic safari atmosphere and all of this mixed with some of the best wildlife in the whole of South Africa. 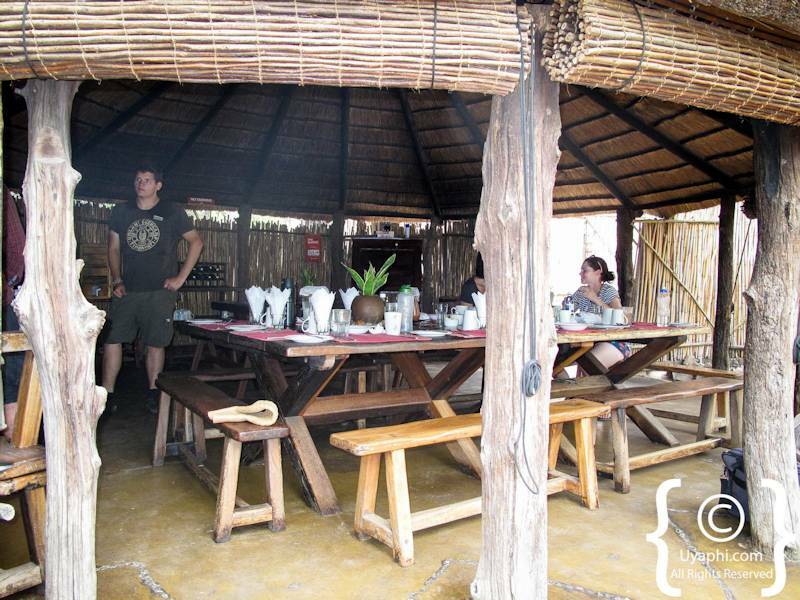 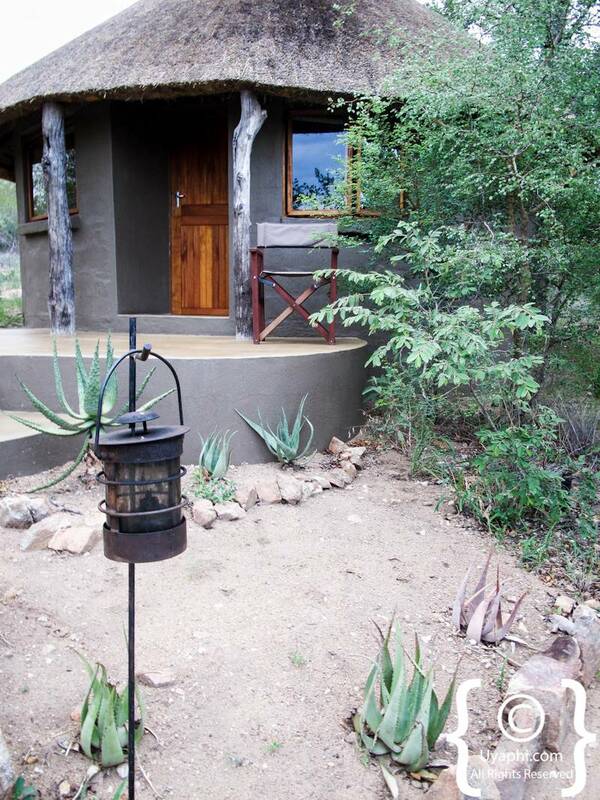 The thatched chalets are roomy yet rustic in layout with nice open verandas; the shower area is open to the heavens. 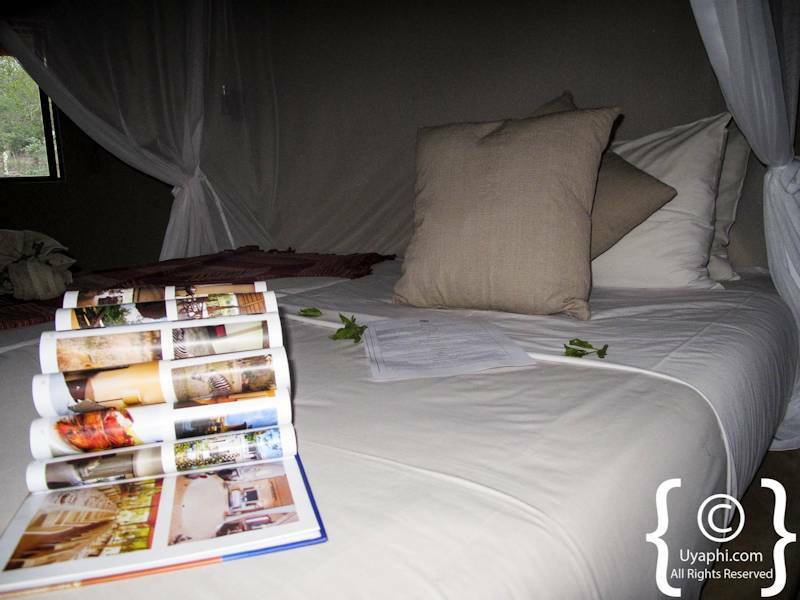 The beds are more than comfortable, the linen being crisp and the surrounding mozzie net allows one to have a perfect night rest. 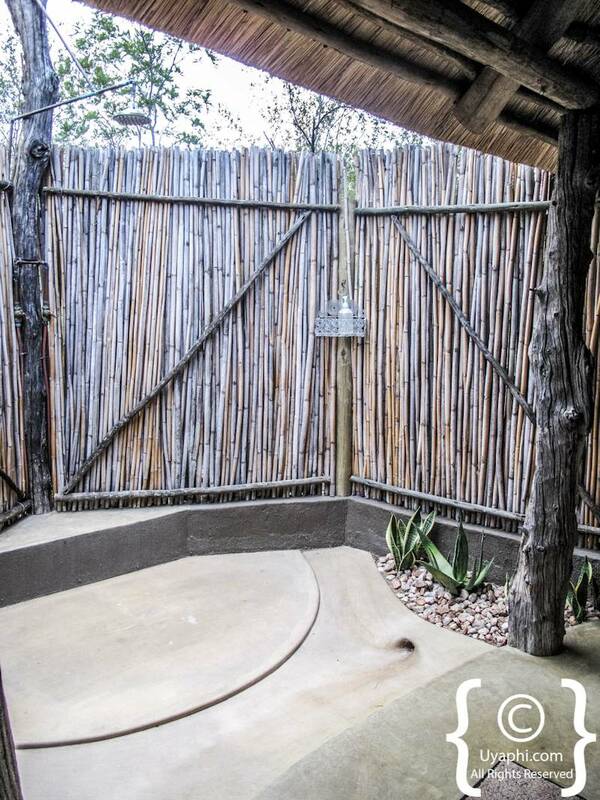 Remember that Umlani Bush Camp is not fenced, so walking around late at night will most probably result in one bumping into something that has horns or teeth and this will never result in a favourable outcome for you. 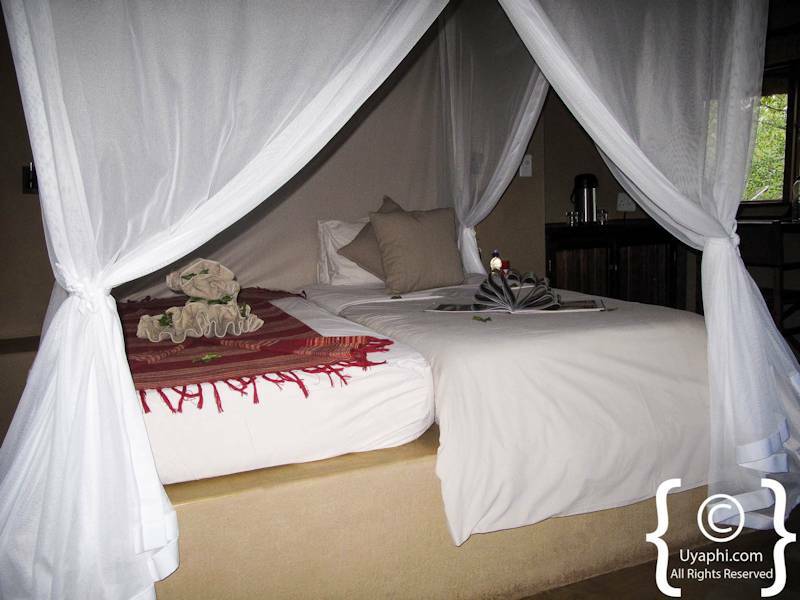 So be careful and instead call the night guard for assistance. 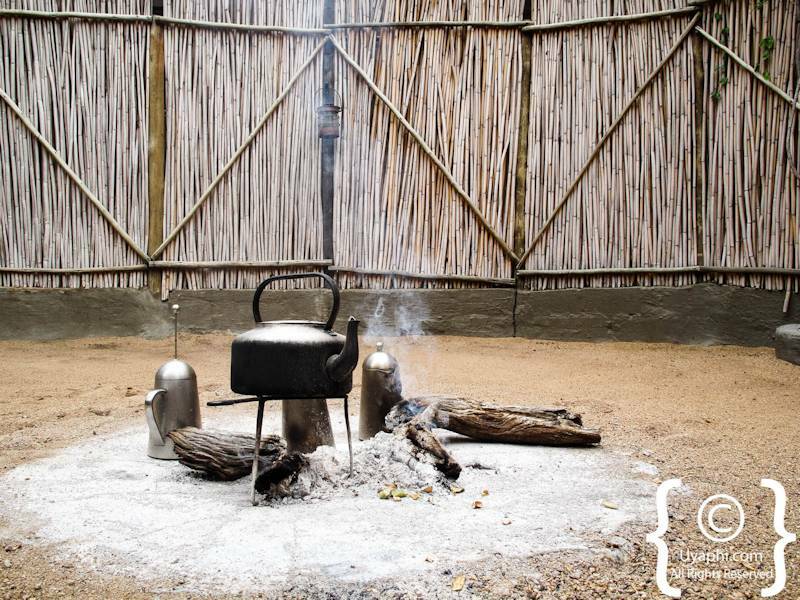 Without question, our favourite aspect of this camp (apart from the cold beers) is that fact that there is no electricity. 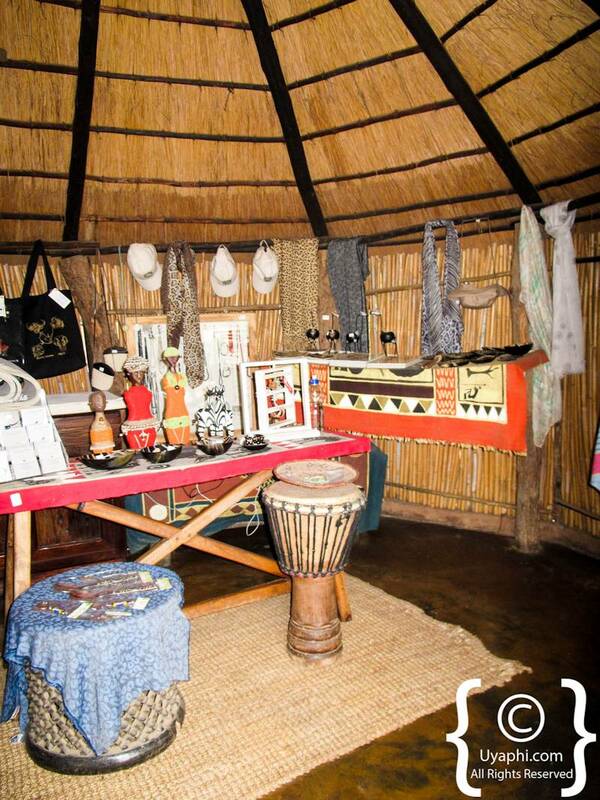 At night when the camp turns into a wonderland of oil burning lanterns, one gets the sense that one is in deepest darkest Africa - and this is what Umlani is all about, Africa as it was. 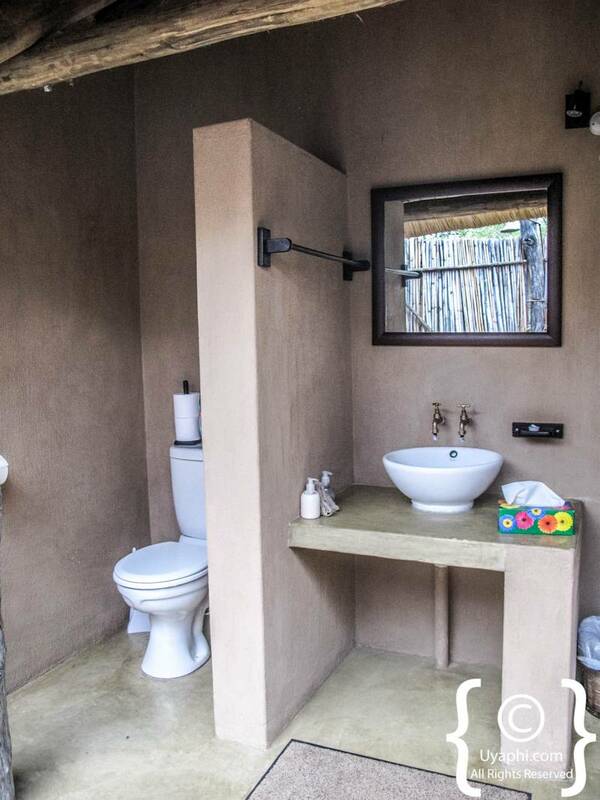 Yes, there is an option to charge cameras, tablets and phones, so fear not about those batteries dying when out on a game drive or bush walk. 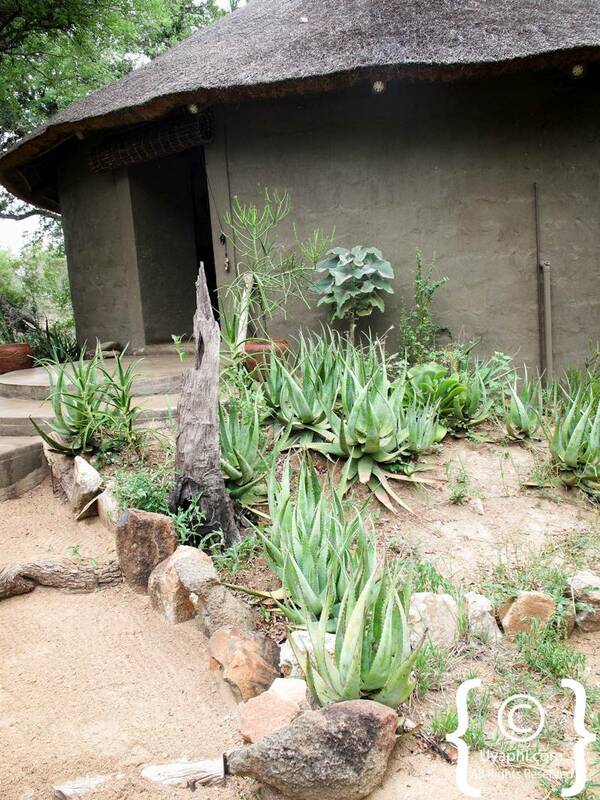 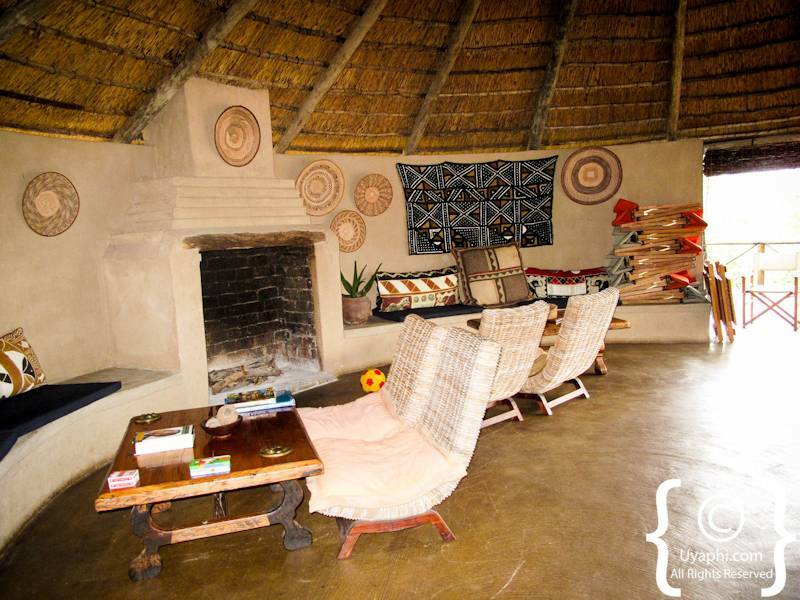 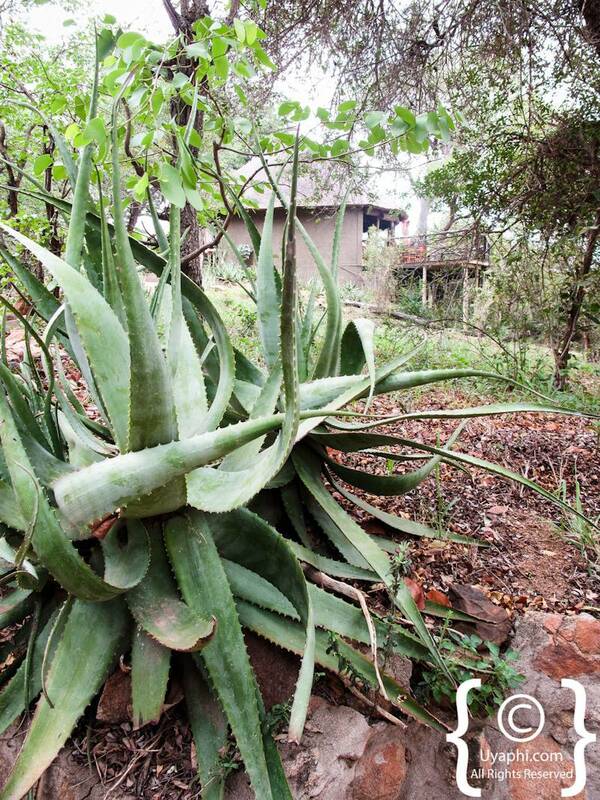 All photographs have been taken by us here at Uyaphi.com with the sole purpose of showcasing the lodge and area from our point of view. 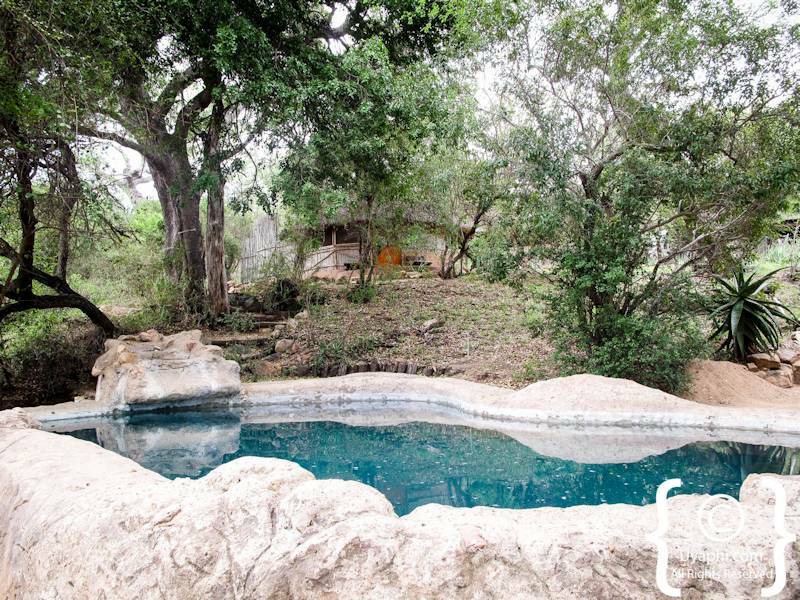 Enchanting, intimate and child-friendly, Londolozi Founders Camp is ideally situated to provide an insider's view of the secrets of river life. 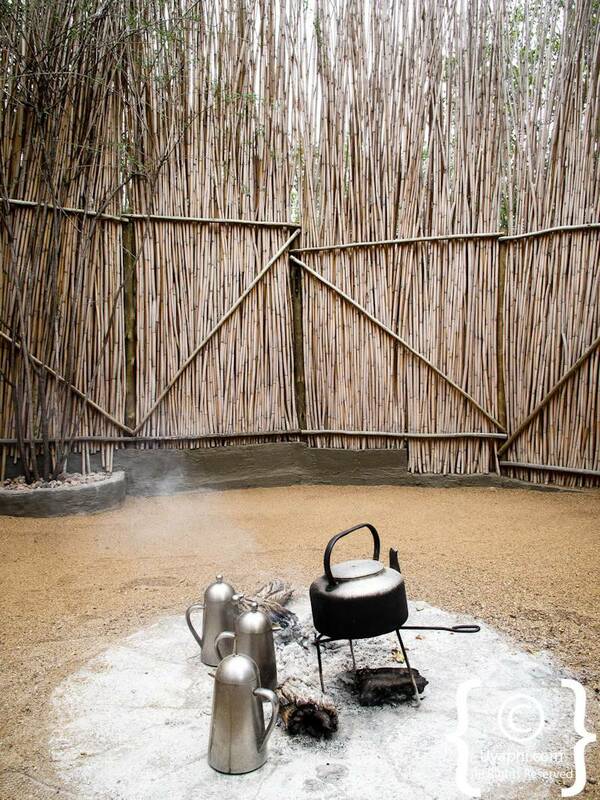 Ten idyllic cottages repose in the shade of ancient ebony and matumi trees along the banks of the Sand River. 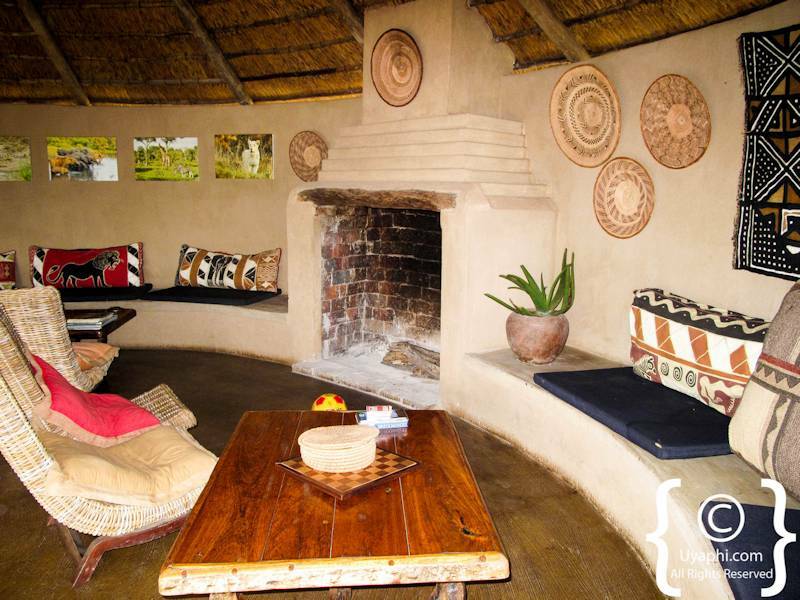 Royal Malewane provides an escape from the constraints of modern life to a synthesis of wildest Africa and age-old colonial splendour. 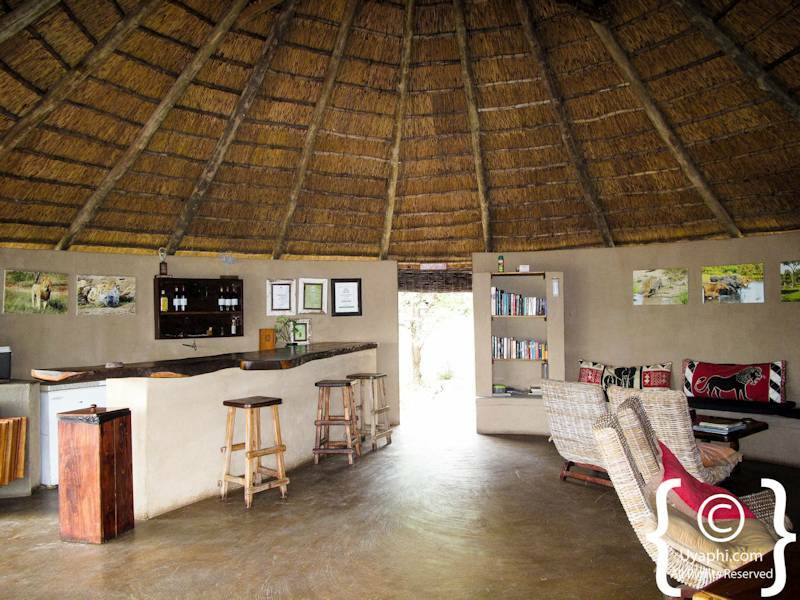 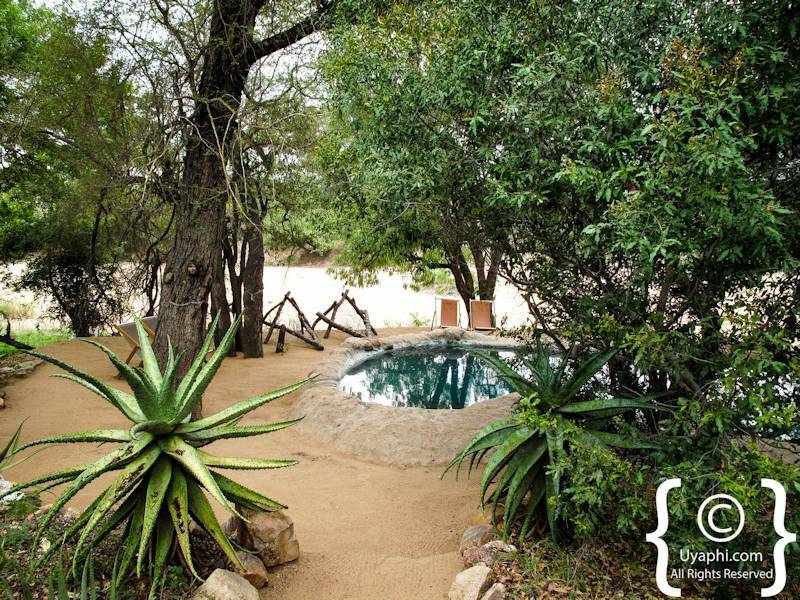 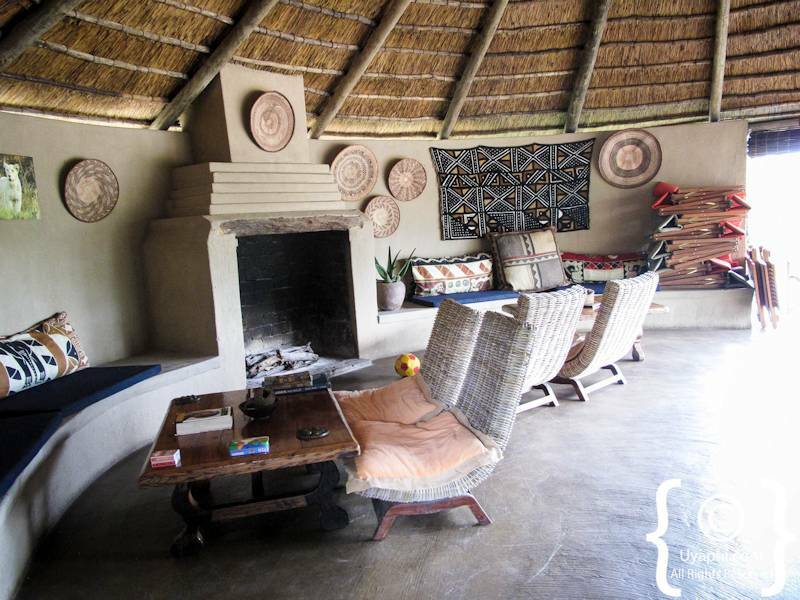 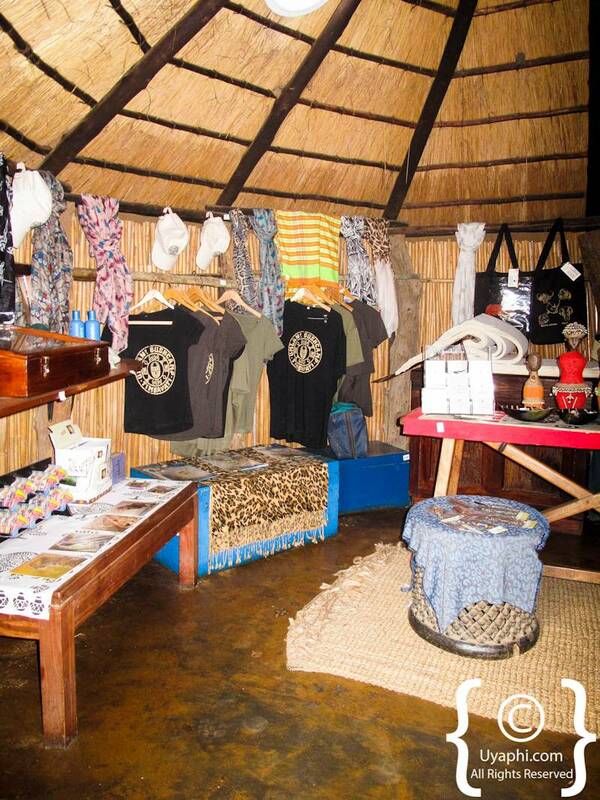 As the lodge is set deep in the African bush, this is ideal for the traveller who wants to experience true Africa. 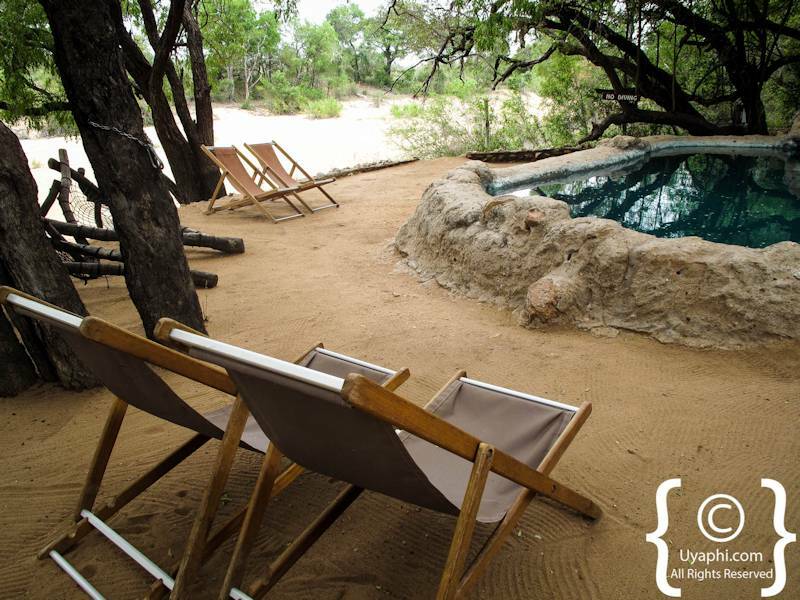 Nottens is one of the most excellent family run camps in Africa, and the best-kept secret in the Sabi Sand Game Reserve. 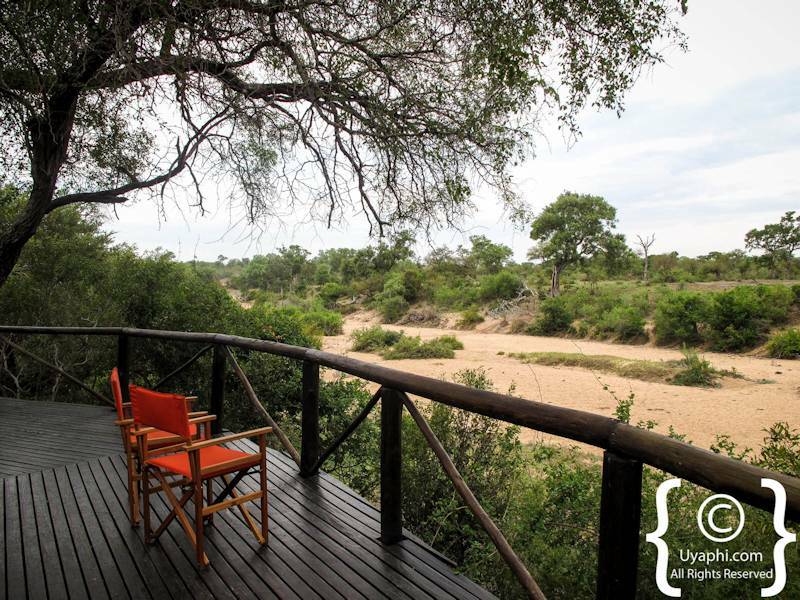 As one of the Sabi Sand original bush camps, Nottens has a magical bush atmosphere and offers an authentic African safari experience. 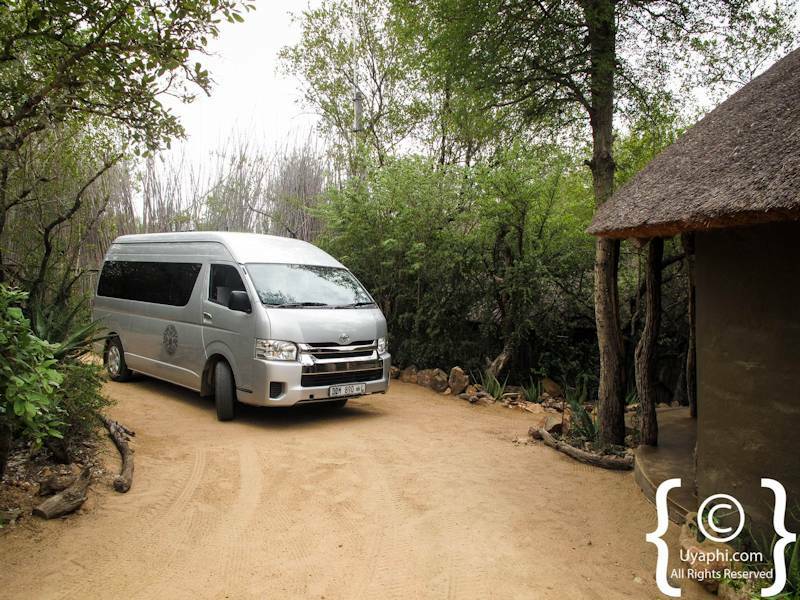 Thornybush Game Lodge offers unique exclusive Safari experiences in both open Land Rovers and on foot, whether you are a couple or a family looking to occupy your little ones Game Lodge is certainly the destination of choice for you. 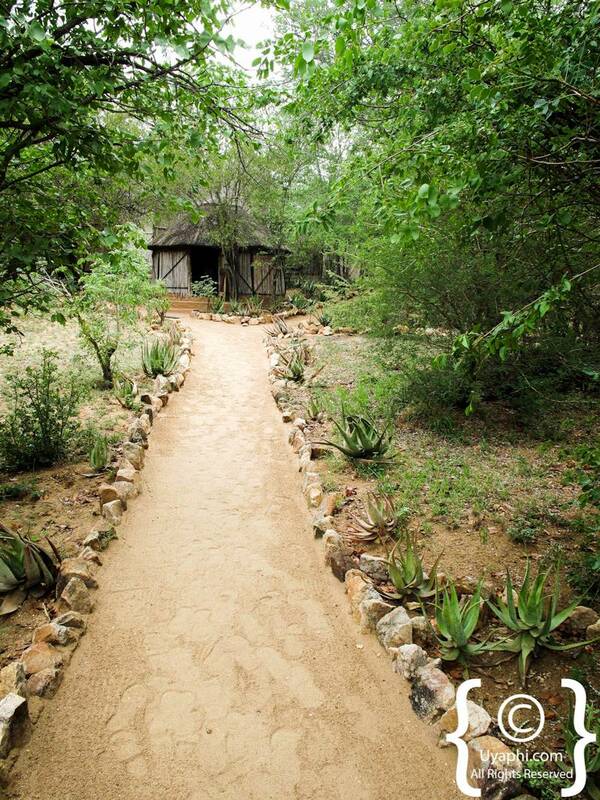 Londolozi Granite Suites offer an extraordinary experience for the exclusive use of six Guests. 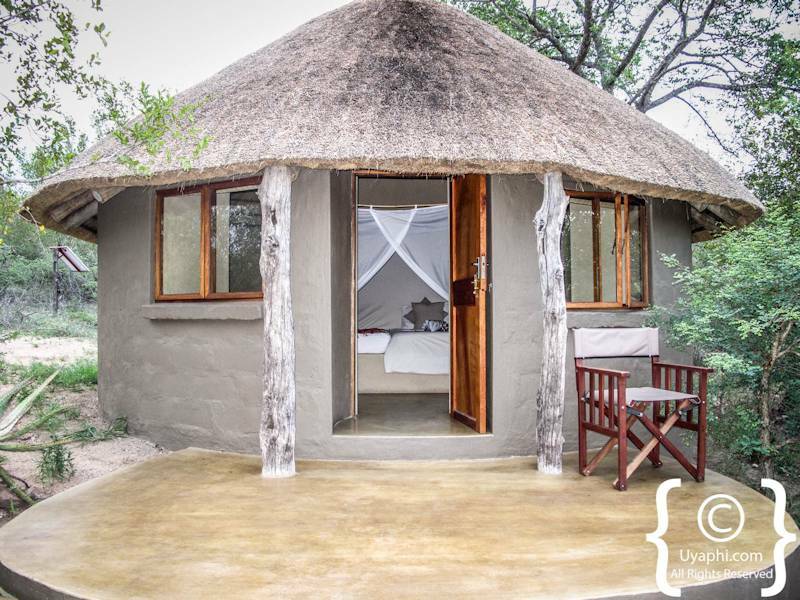 The suites can be booked individually or as a private camp for six guests, making it ideal for honeymooning couples or small groups celebrating special occasions.